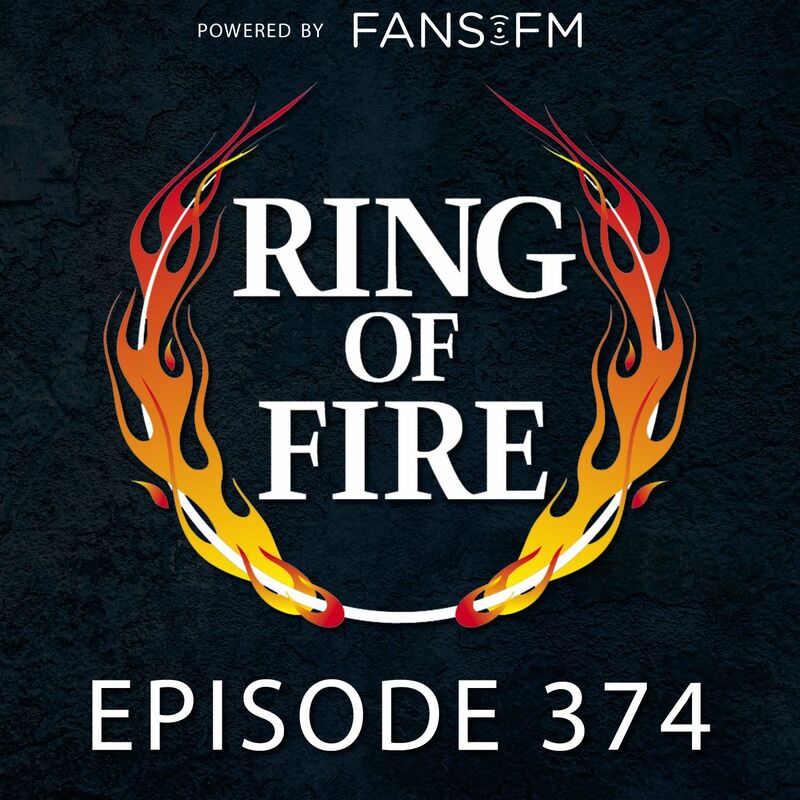 Farron Cousins from Ring of Fire Online fills in for Sam Seder, Pap, and RFK Jr. Author CJ Werleman will explain how Trump’s climate change denial will lead to a spike in global terrorism. And attorney Andy McGraw will tell us why the batteries on e-cigarettes are exploding and disfiguring consumers.